If your property needs some odd job done, small or bigger repair work, you can call us on 020 3745 5188 and we will send our handyman to your address. He will arrive fast, supplied with the necessary tools and equipment to start working. 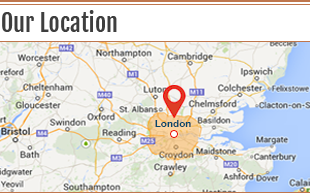 Our handyman services are done in London by professionals, who have a lot of experience and expertise. You can have your property well maintained with all your electrical appliances and plumbing system functioning properly, furniture assembled and fitted well. All handyman work will be done safe, fast and professionally. Our handymen are fully insured and have the necessary qualification. They can be asked to do some repair, fitting, assembling, hanging, plumbing or electrical work, at the same day or the next day, if necessary. You can have some plumbing, electrical problems solved, small or bigger odd jobs, painting and decorating work done, if you rely on our experienced handyman. He can cope with every renovation and repair project in your property, with minimal disturbance. You can trust in our professionals to make the necessary improvements and repairs in your home, office or other kind of property. 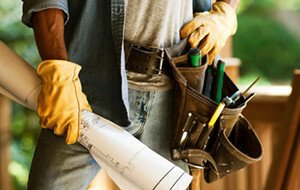 Get top quality Fast Handyman services with exclusive 10% discount! You can have your electrical appliances repaired and working properly again, plumbing problems solved, rooms decorated and painted, if you rely on our skilled handyman. Our services are professionally done, provided whenever you need them and will save you a lot of problems and money. We can send our technicians to do the repairs, decorations, fitting, fixing and assembling work, as fast as possible. We offer affordable handyman services, which you can use seven days in the week. If you live in London call us on 020 3745 5188 and request the handyman work you need done at the time you expect it done. Whatever plumbing, electrical, painting, decorating or odd job you need performed in your home or office, let our reliable handyman do it. Our technicians won’t disturb you while they work and perform each task exactly according to your requirements. 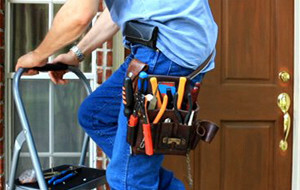 Our handyman services are flexible and done in line with each customer’s need. Give us a call and we will send our handyman workers immediately at your address. You can arrange your handyman services done at the same day, on the next day after the call or whenever suits you. Copyright © 2014-2019 Fast Handyman London. All Rights Reserved.